The Nigerian Ambassador to Senegal, Mr Salisu Umaru, says the bilateral relation between Nigeria and Senegal is excellent and the volume of trade very high. The volume of trade is quite high and encouraging for both parties especially when you look at the informal sector. I think it’s now that we need to formalise and solidify it so to speak. “The trade relation also is very good; we have single highest investment of the private investment in the country which is Dangote cement factory. “It is producing and we are quite comfortable with that, we also have Nigerian banks UBA, First Bank, Diamond Bank; they are all engaged in businesses in Senegal. “It facilitates Nigerians to be able to do their businesses and also to move their money and do trading here and there without any risk,” he said He said that the revitalisation of Nigeria-Senegal Joint Commission would bring in more companies from Nigeria to Senegal and vice versa. “There are many Nigerian companies that are coming in so with this trade agreement we will have more companies, factories and manufacturing developing. “And those kind of things bring closer relationship when you have Nigerian companies in Senegal and Senegalese working in Nigerian companies and there would be intimate interaction between the two nations,” he said. While expressing satisfaction with the trade relation between Nigeria and Senegal the envoy, however, stressed the need to move the trade relation away from informal. “There is a lot of interaction and it is beneficial to both sides, there are things Nigerians need in Senegal and there also things that Senegalese need in Nigeria,” he said. He said the essence of the visit of the Nigerian Foreign Minister, Mr Geoffrey Onyeama, to Senegal recently was to achieve the goal of economic diversification of the Federal Government. The envoy said that the visit had helped in revitalising the moribund joint commission between Senegal and Nigeria. The joint commission according to him is an avenue to strengthen the bilateral relations between both nations; it enables them to look at the issues that affect the two countries. “It enables them to carry their relations to a higher level by implementing all the requirements that will facilitate trade, movement of goods and services and their development. “Through this, they can have proper integration where they can have free movement of goods and services to ensure that the two countries benefit from the joint commission,” he said. He explained that with the revitalisation of the commission the two countries could meet at different levels to take their relations to a higher dimension. According to him, the organised private sectors and government agencies of both countries can interact at different levels and work together to enhance the trade relation. 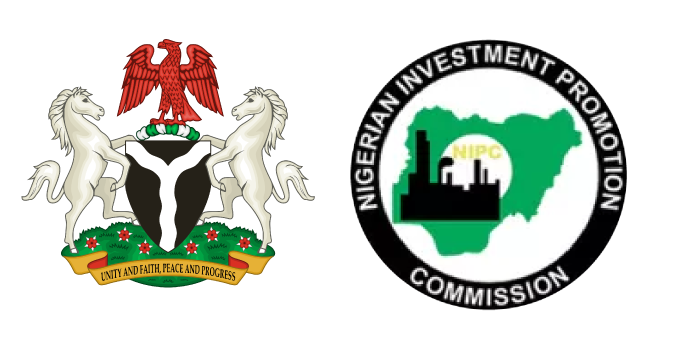 “Nigeria Investment Promotion Council, Nigerian Export Promotion Commission, Nigerian investment forum, the chamber of commerce and others stakeholders have already been connected with their Senegalese counterparts. “They are expected to meet and see how they are going to raise the status of trade and businesses between the two countries.